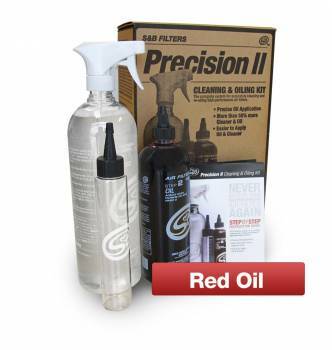 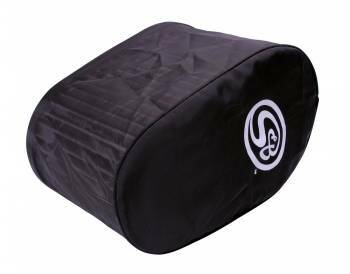 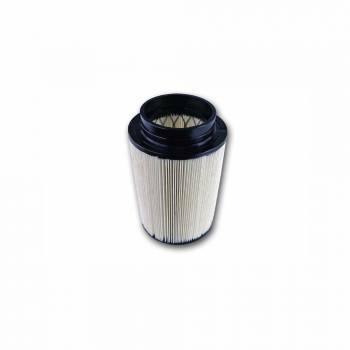 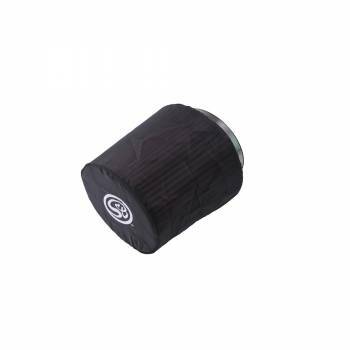 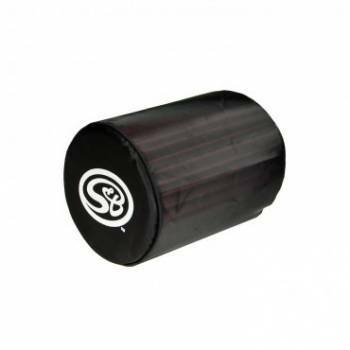 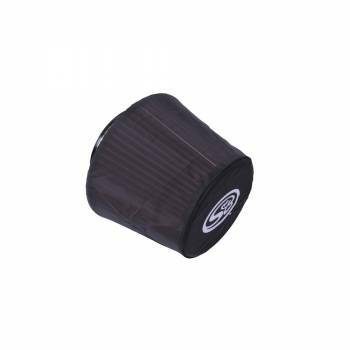 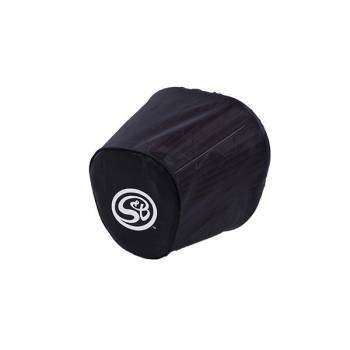 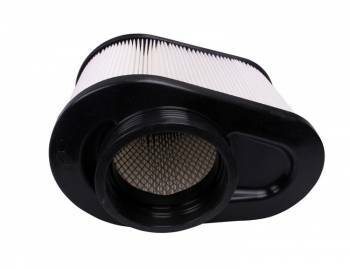 With each rip you take, your diesel engine needs to breathe. 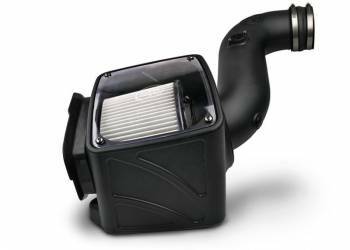 If you don't give it what it wants, like the factory diesel intakes give you, you get weak performance that'll get you laughed at. 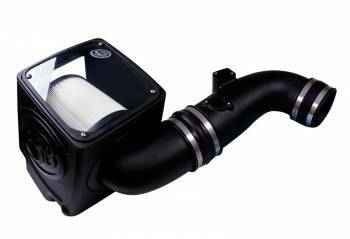 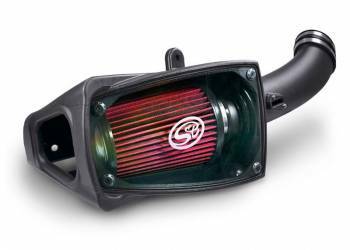 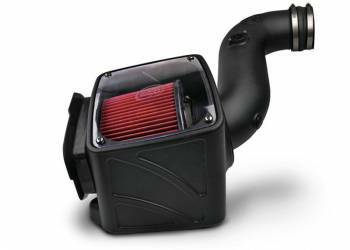 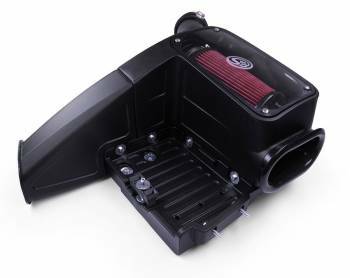 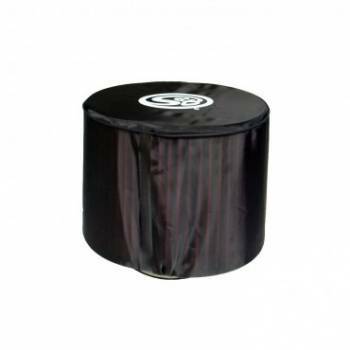 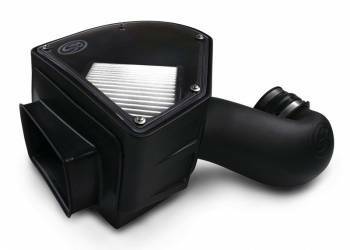 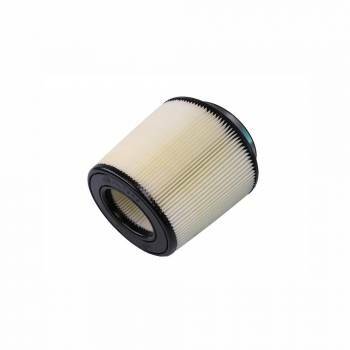 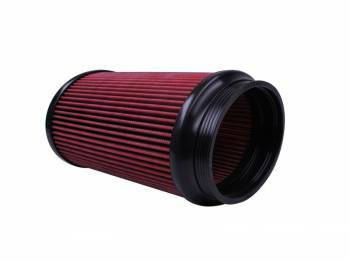 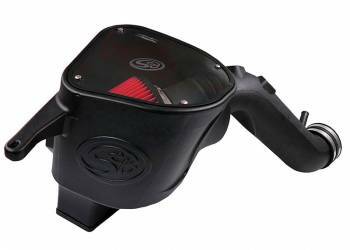 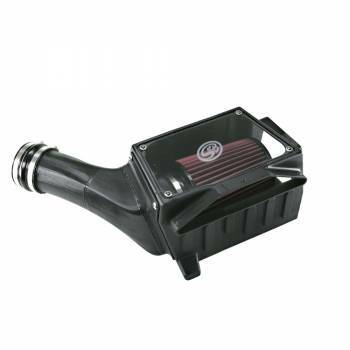 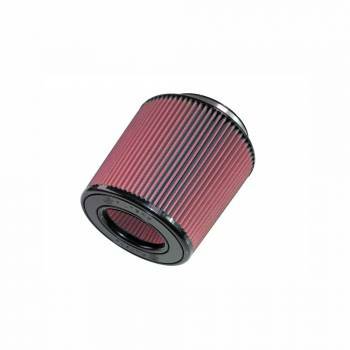 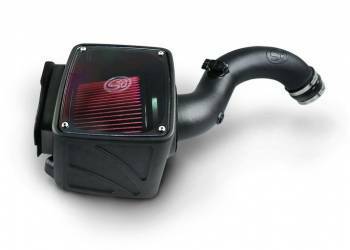 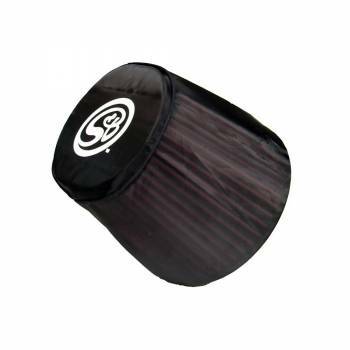 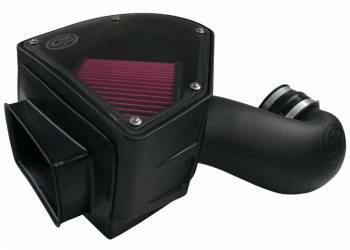 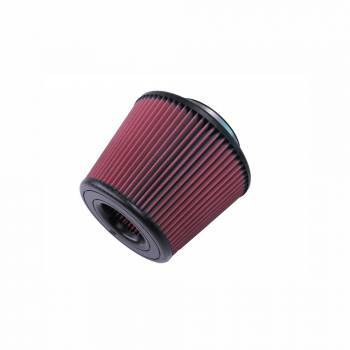 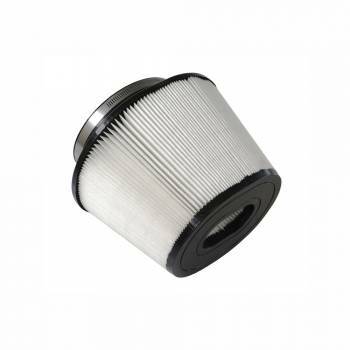 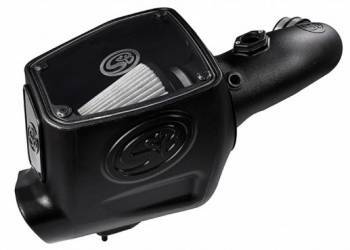 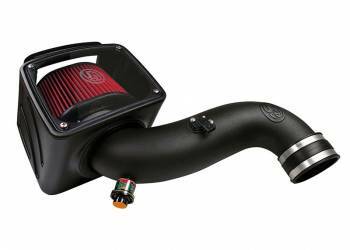 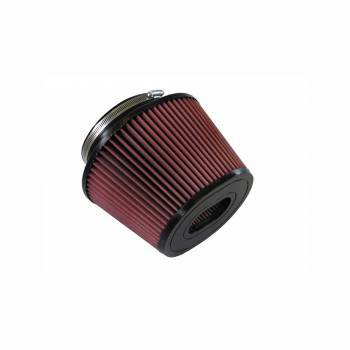 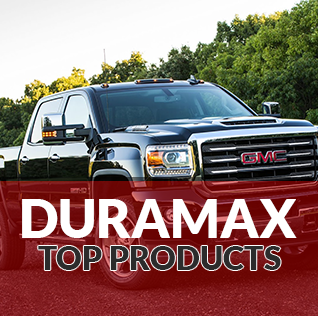 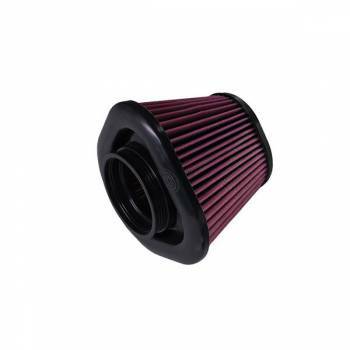 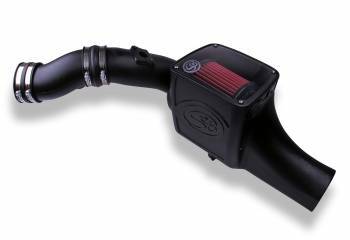 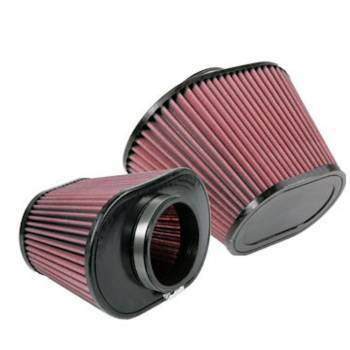 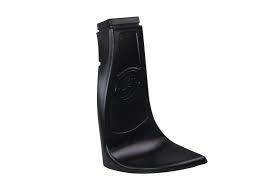 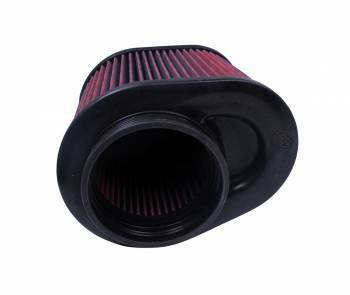 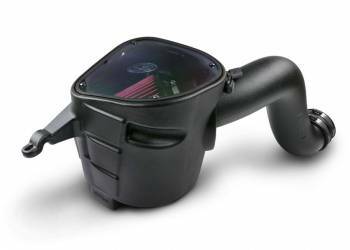 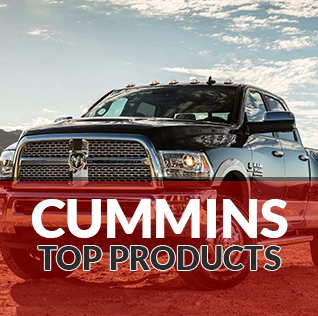 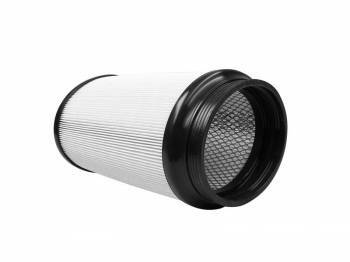 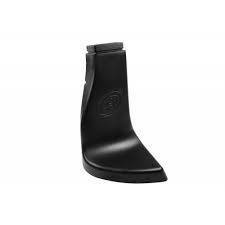 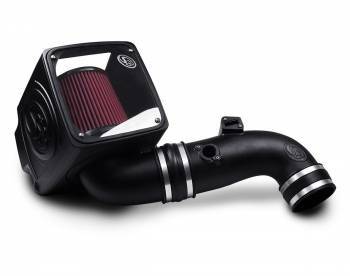 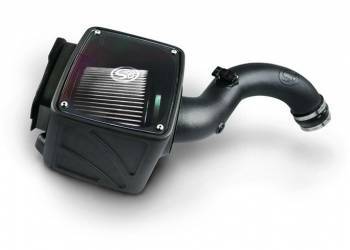 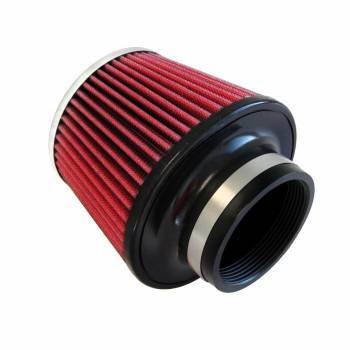 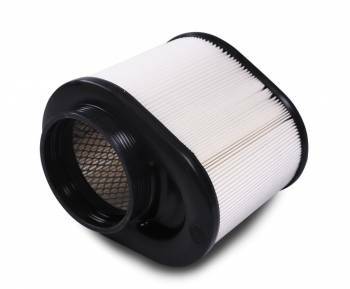 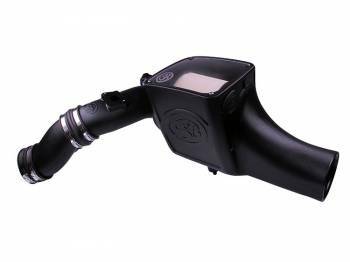 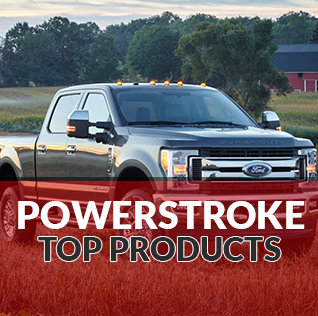 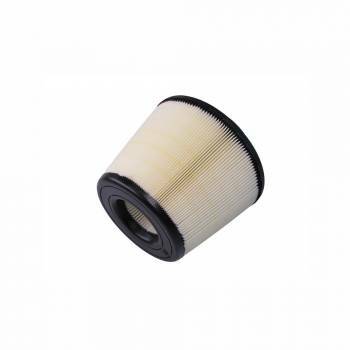 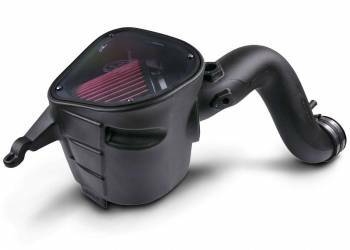 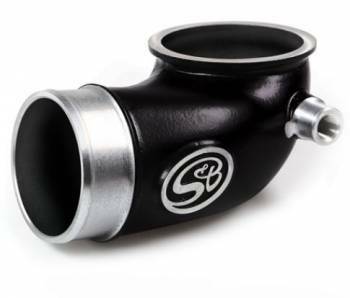 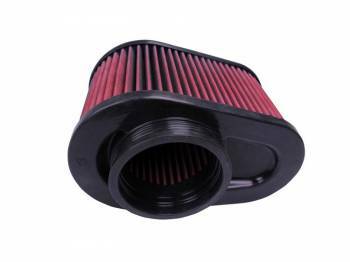 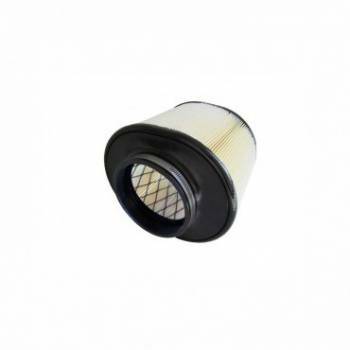 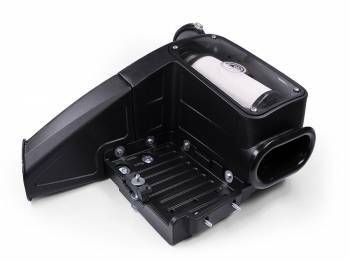 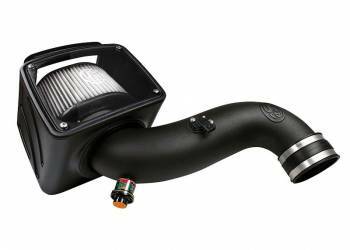 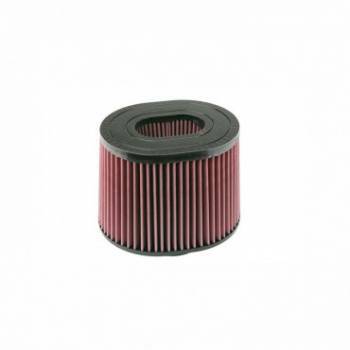 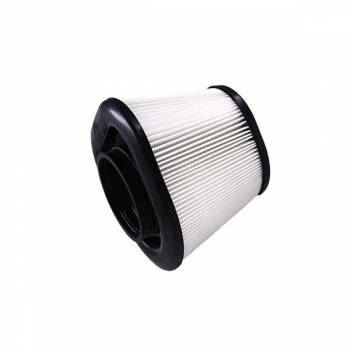 Let that engine breathe with an aftermarket diesel air intake, cold air intake, and air filter for your diesel engine. Add a bit of flare and dress up that engine with metal or nylon tubes.